First impressions count when it comes to decorating your home entrance so its important that your entry reflects the style of your home and is a welcoming space that makes you happy. Create a home entrance that will set the mood for your home. 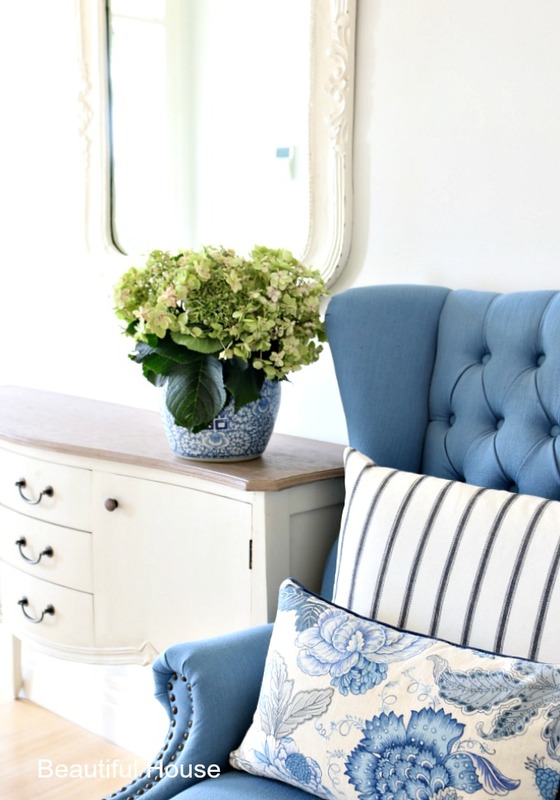 Today I have some simple tips on how to style your home entrance beautiful. 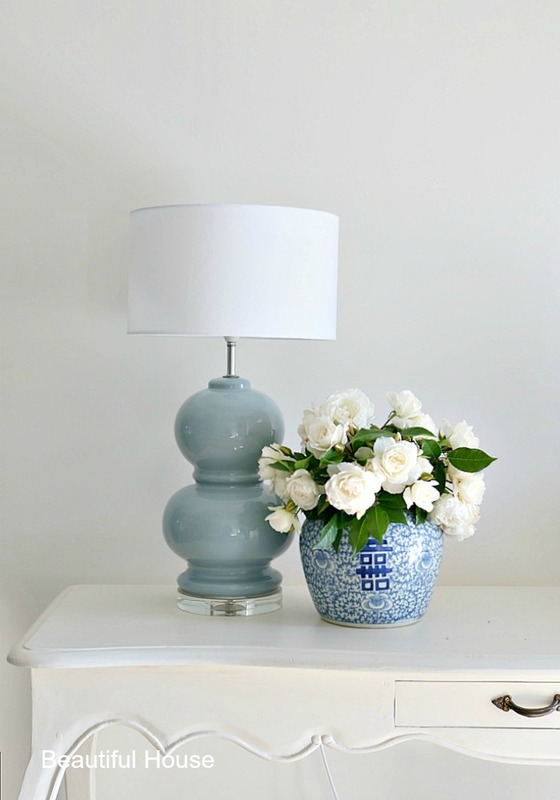 Create soft lighting with a lamp in your entryway, this will set the mood for your home. Remember Scale and proportion apply to choosing the right size console table or chair for your entry way. Don’t choose furniture that is too big or too small and keep clutter away in your entrance. For a narrow entrance you can use a narrow console table, mirror or a beautiful piece of artwork. I also love to place a chair in my entry with a beautiful cushion or two, this is the perfect way to add a little colour and pattern. A mirror will reflect the light and lift your entrance, making it look lighter, brighter and larger. A light and bright space is always so uplifting. Create some interest with your favourite print or invest in an original painting by a local Artist. Add fresh flowers or foliage from the garden, I love to use whatever bloom is in season. If there is nothing available there are so many great artificial flowers or greenery to use. Select the correct vase size for your greenery display. Decorate your entrance by adding a cushion to a chair or using Ginger Jars as a vase. 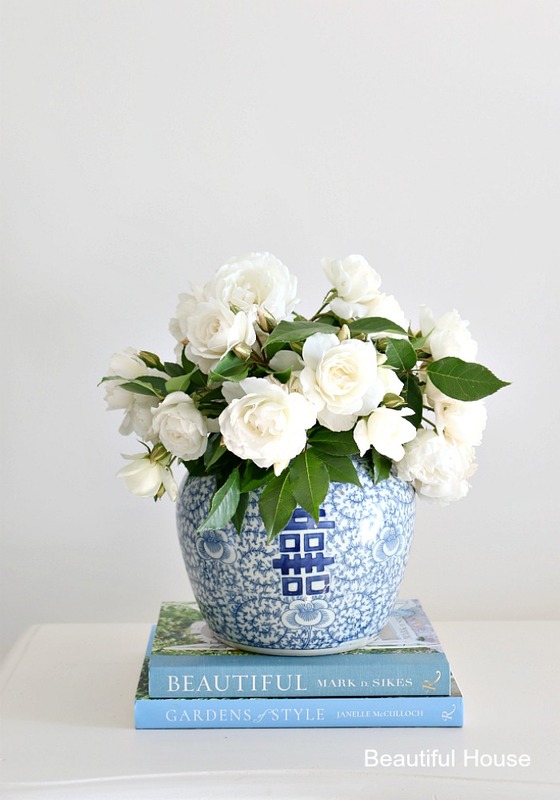 Placing some of your favourite decor books on a console table can work too. Below are some decorative pieces that would look great in a home entrance. If more storage is needed, baskets are a great way to store things and can be kept out of the way under your console table. Create a beautiful vignette with books and a decorative piece placed together on your console table. Choose a theme for your vignette, it could be a favourite piece you have found on your travels, a special candle you received as a gift or a family photo. I hope this has given you a few ideas when it comes to styling your home entrance. If you have any entrance styling tips we would love to hear from you.